United Way of Lee County conducts the Stuff the Bus School Supply Drive each July to collect school supplies for children living in Lee County. During the drive, businesses in the area display donation bins and encourage customers and employees to donate supplies. Supplies are then distributed to children attending Auburn City, Lee County, and Opelika City schools whose families are unable to purchase school supplies. 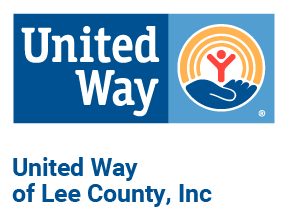 United Way desires for all children in Lee county to begin school with the necessary tools to succeed. Help Me Grow connects families to health and developmental resources so children (birth to age eight) can start school healthy and ready to succeed. HMG partners with 2-1-1 to provide a free, confidential, centralize telephone access point that links families in Alabama to care coordinators that will answer questions and concerns about their child's development, connect them with services in the community, and follow-up to ensure a connection is made. Call 2-1-1 and ask for Help Me Grow or click here to enroll today. Opelika Share and Project Share assist qualified elderly and disabled individuals facing financial challeges with payment on a utility bill. Each summer, United Way of Lee County distributes fans to qualified applicants who cannot afford any type of cooling or air conditioning. The FamilyWize Prescription Drug Discount Card enables individuals and families to receive discounted pricing on prescription drugs. It can offer immediate savings on prescription drugs at participating pharmacies for those without health insurance, during deductible periods and for prescription medicine not covered by health insurance, Medicare and other benefit plans. United Way of Lee County is committed to serving our community in times of disaster. 2-1-1 Community Connections works with local agencies to ensure families impacted by a disaster are connected to immediate relief resources. United Way also works with the Lee County Emergency Management Agency to set up Volunteer Reception Centers (VRC) if a major event occurs. 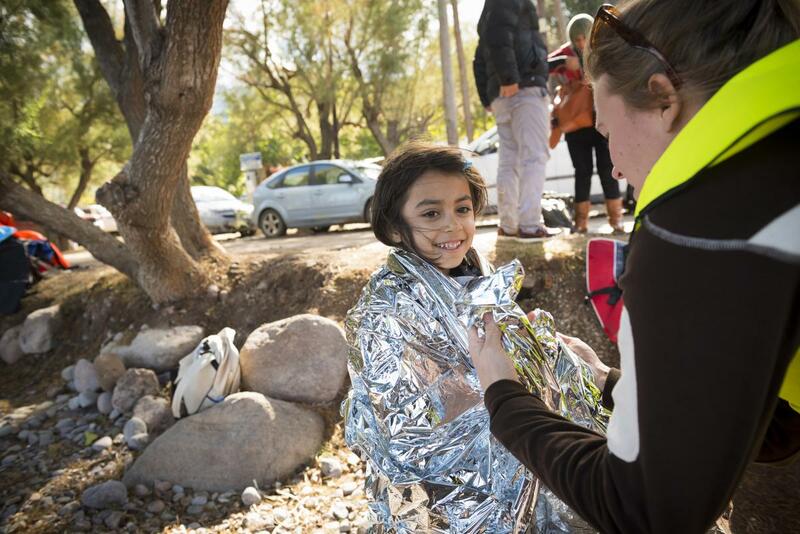 A VRC helps to organize, document, and mobilize large numbers of spontaneous volunteers.